Marvel’s Cloak and Dagger has gotten a new poster from Freeform. The stylized poster features Olivia Holt as Tandy Bowen, aka Dagger, and Aubrey Joseph as Tyrone Johnson, aka Cloak. It also gives the premiere date of Thursday, June 7th. The new poster is stylized and has a feel of a comic cover, with Holt’s hair slicked back and platinum blond with a white shard earring that looks like her light daggers. Joseph has his cloak on but set back to show more of his face, and we see some of the darkness creeping around the side. The only think missing is Dagger’s white circle over her right eye that she has in the comics. 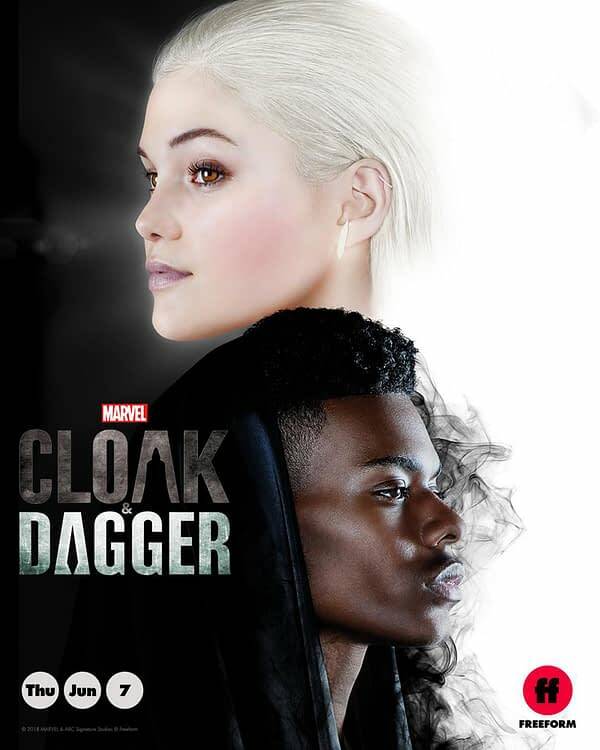 Cloak and Dagger focuses on two teenagers from very different backgrounds, Tandy Bowen and Tyrone Johnson, who acquire superpowers and meet by chance, soon realizing that their powers work better when they are together. The series also stars J.D. Evermore, Miles Mussenden, Gloria Reuben, Andrea Roth, and James Saito. 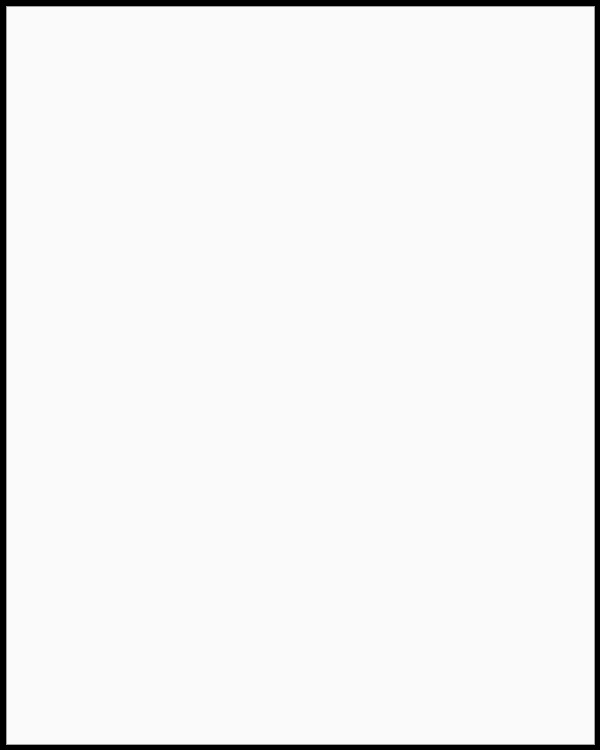 The series is based on the comic character created by Bill Mantlo and Ed Hannigan in the pages of Peter Parker, the Spectacular Spider-Man #64 in 1982. Marvel’s Cloak and Dagger premieres on June 7th at 8 p.m. ET with a two-hour event on Freeform.